Timothy is an associate solicitor in the Criminal Defence Department at Haldanes since being admitted as a solicitor in 2015. Prior to his admission, he had been a paralegal and trainee solicitor at Haldanes. He practices in the area of criminal defence with a focus on commercial and regulatory offences taken out by various law enforcement agencies, including the Independent Commission Against Corruption, Commercial Crime Bureau of the Hong Kong Police Force and the Securities & Futures Commission (“SFC”). Timothy is experienced in a range of criminal defence matters, including dishonest offences, driving offences,sexual offences, assaults, dangerous drugs related offences and immigration offences. Assisted in the defence of a director of a multi-national corporation related to pyramid-scheme investigations. 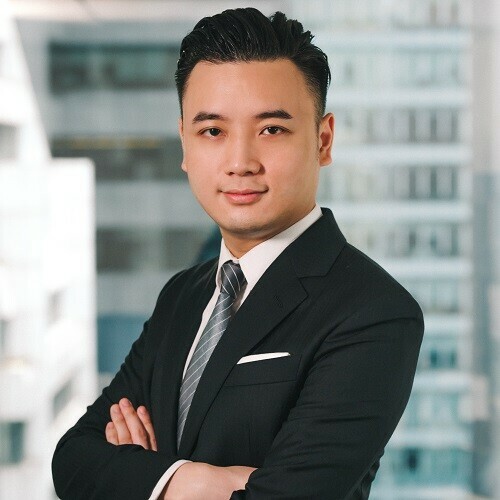 Timothy obtained his LLB degree (Hons) from the University of Warwick in the United Kingdom, a Bachelor of Social Science (Hons) in Policy Studies and Administration, and his Postgraduate Certificate in Laws from the City University of Hong Kong. Hong Kong chapter of “Doing Business in Hong Kong Guide 2014 and 2015″, published by LexisNexis in the United Kingdom. “Financial & Business Crime Global Guide – Hong Kong 2016 and 2017 “, published by Thomson Reuters, United Kingdom. Timothy is an avid runner and was a member of the Hong Kong Athletics Team. He had formerly represented Hong Kong in various local and regional competitions, where he was part of the team which broke the record for the Hong Kong Junior and HKAAA Junior Records of 4x400m.